The moment of truth has arrived! I hope that you enjoyed the experience of reading, reviewing, and discussing the shortlisted books as much as I did! The thought of so many of you sharing the excitement and love of reading is heartening and I would like to thank you all. 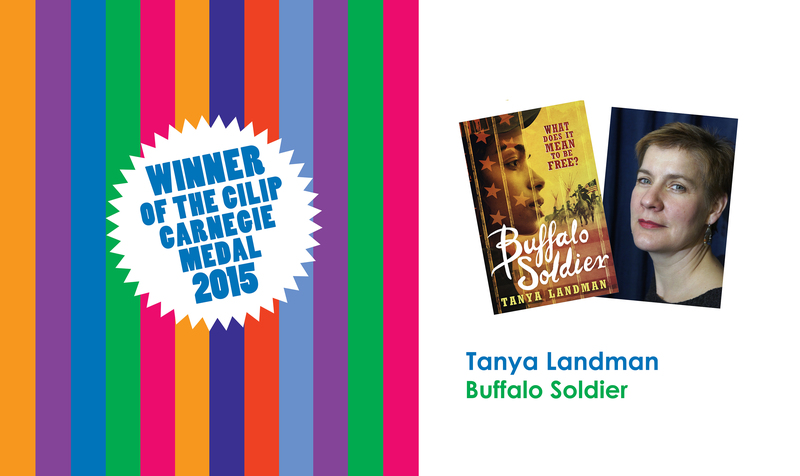 The 2015 CILIP Carnegie Award goes to Tanya Landman for Buffalo Soldier. This beautifully written, heart breaking and often brutal, novel engages the reader from the very beginning. The narrative voice is genuine and evolves as the story unfolds, mirroring Charley’s personal growth. 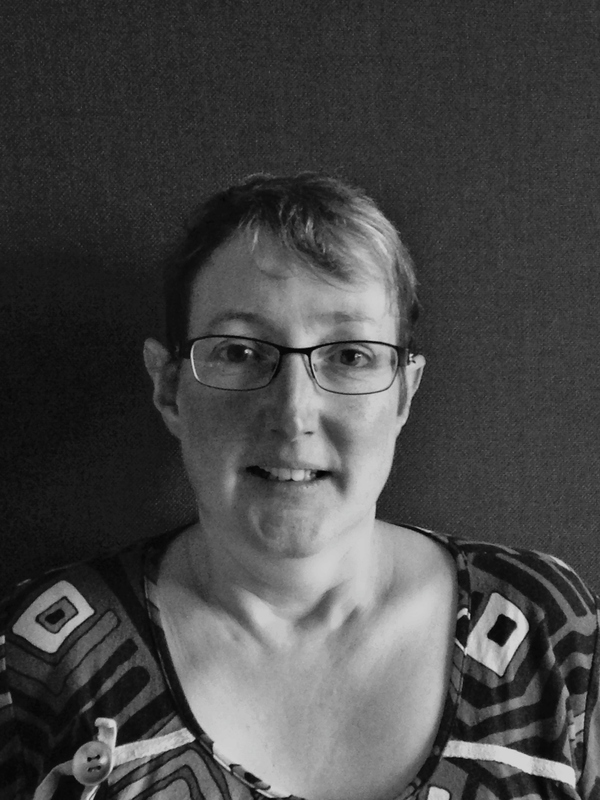 The plot is skillfully drawn to raise difficult issues, and question us as readers. As the story progress and Charley’s view and experiences expand, our views and perspectives also develop providing an unforgettable reading experience. 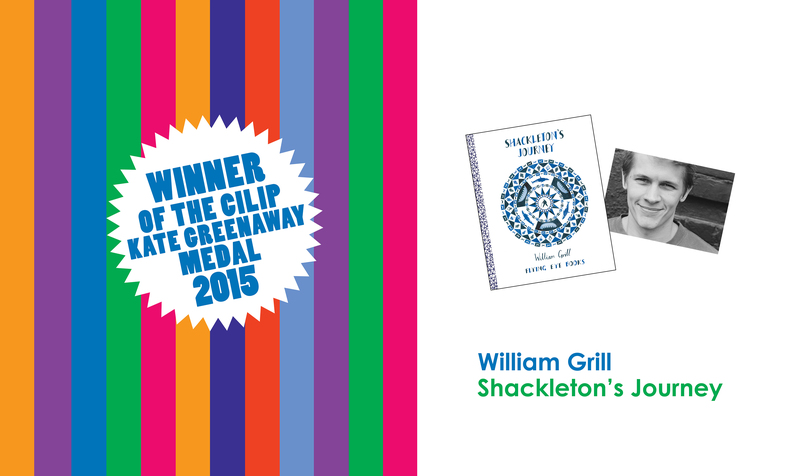 The judges chose Shackleton’s Journey, by William Grill, as the winner of the 2015 Kate Greenaway Award. This striking and modern retelling shows that Ernest Shackleton’s story is one that merits revisiting. From the tiny vignettes to the big spreads, which perfectly convey the vastness of the environment, every image has a purpose. The choice of colours further emphasises the sense of isolation, with warm tones to show human warmth and cold blues for the icy inhospitable world around them. The whole book is an object of beauty and no detail has been overlooked. I hope that you will join us again next year. Go along to your local library, and explore their new books – you may spot next year’s winner – and above all keep reading!